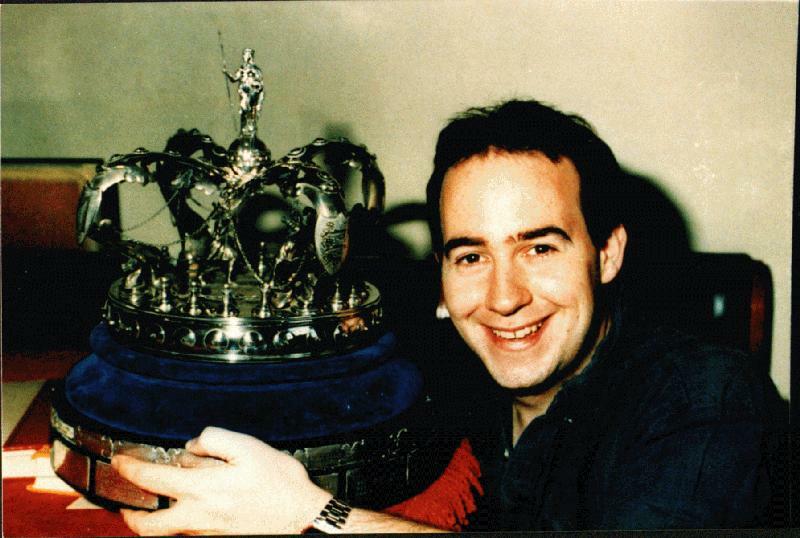 Chris Ward finally obtained his Grandmaster title whilst winning the 1996 British Championship ahead of an excellent field. He has long been regarded as one of England's leading chess coaches and continues to captain the National Ladies team with great success. Usually employing a unique sense of humour in articles, Chris has also made the odd video and written several books in his typically chatty style. Indeed not perhaps your stereotypical chess player, he can often be seen strutting his stuff in London's Salsa dancing clubs and likes to keep fit through a variety of sports. A renowned Dragon expert, Chris rightly argues that there is more to his play than that, though doesn't deny the satisfaction he still gets when given the opportunity to wheel out his favourite opening.